On October 15, 2018, Adobe announced that their Typekit subscription service and marketplace for fonts is now Adobe Fonts. Moreover, besides using the opportunity to update all their fonts to both web and desktop usage, Adobe Fonts is making 15,000 fonts available to its subscribers for no additional cost. For my colleagues attending Adobe MAX in Los Angeles, this stirred up numerous questions onsite from customers of our font management solutions, including Suitcase Fusion, Suitcase TeamSync, and Universal Type Server. To allay our customers' questions and concerns, here's our guidance to the 4 key questions we were asked. 1. Does this make font management applications like Suitcase Fusion more or less important? The answer to that is a resounding more important. The whole point of font management solutions like Suitcase Fusion is the ability to organize and manage the fonts you have. If you now have access to 15,000 fonts, the need to organize and manage them is that much greater! Once fonts are synced and available in Suitcase Fusion, you can activate and deactivate those fonts without needing to access the Adobe Fonts site again. You can also activate and deactivate Adobe Fonts when offline if you have been synced via Creative Cloud. You can create sets within the Adobe Typekit/Fonts library within Suitcase Fusion to organize those fonts by job, document, etc. just like you always have. 2. What changes to my workflow does this cause? As you can imagine, access to 15,000 fonts can have as much or as little impact on your workflow as you make it. Adobe is supporting the workflow of their Adobe Fonts subscribers by removing the previous Typekit limit of syncing only 100 fonts as a time, and subscribers can activate and deactivate fonts via the Adobe Fonts website in real time with no restrictions. As mentioned above, in the shift to Adobe Fonts, Adobe has taken the bold move of removing all web-only fonts, in favor of a font library that can be used on both the web and the desktop. 3. Should I activate all 15,000 fonts to use them? You can activate whatever fonts you want from the Adobe Fonts website. Once synced, as long as you use Suitcase Fusion, you can activate and deactivate those fonts without needing to access the Adobe Fonts website. Suitcase Fusion allows you to manage your newly activated Adobe Fonts like any other font in your library. We don’t recommend, however, activating all 15,000 at once. That would most likely jam up your bandwidth and computing power. Nor are we suggesting activating these fonts manually. This would be a herculean task, as you currently have to activate each family of fonts individually, so there would be thousands of font families you would have to click through. 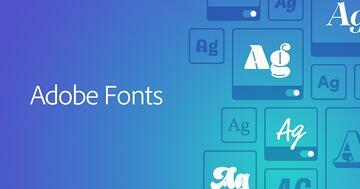 Instead, we recommend you activate and download these Adobe Fonts as you need them. If you need to use the font again, it will be right there in your font library on Suitcase Fusion or Universal Type Server without the need to do anything else. And until they are re-activated, you’ll be able to preview the fonts assuming you’re also synced with your Adobe Fonts account. 4. How is this different, other than 15,000 fonts, from what I had with Typekit in the past? 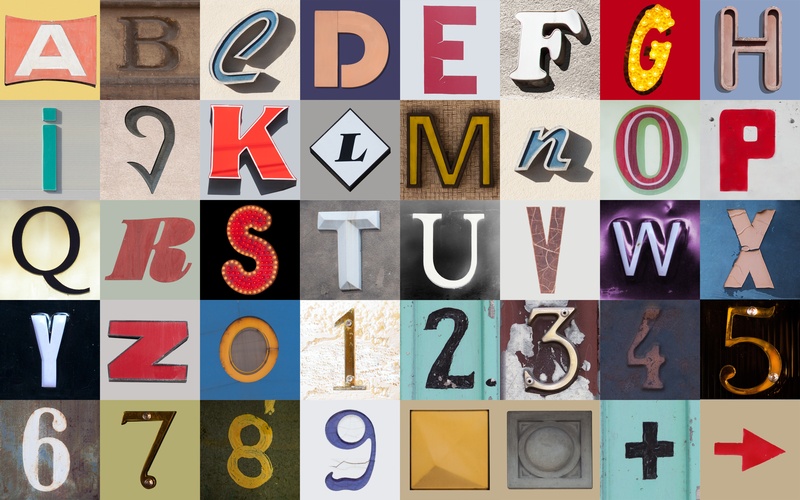 All the associated fonts are included with an Adobe Fonts subscription—no more sync limits. No more domain limits in Adobe Fonts. And no more web-only fonts—all the fonts in the Adobe Fonts library are available for use on both the web and the desktop. Otherwise, Adobe Fonts shares much the same DNA with Typekit. Besides these changes, Adobe Fonts will be releasing curated font packs to guide and inspire their subscribers to add value to the free fonts they’re making available. These font packs will be curated by notable designers, and are often thematic like this Fonts Across America pack curated by Laura Worthington. Regardless of where you’re getting your fonts from, Extensis’ font management solutions like Suitcase Fusion, Suitcase TeamSync, and Universal Type Server will continue to support your font organization, management and creative workflow. 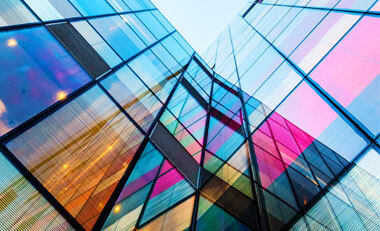 For more information on our font management solutions, check out our Solutions page. Clint Daeuble has been working with users to solve their font problems for over 20 years. 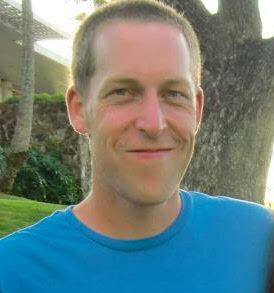 For the past 5+ years, Clint has served as a Product Owner at Extensis. In this role, Clint is responsible for providing our font management users with the best tools they can find for activating, organizing and enjoying their digital font collections. 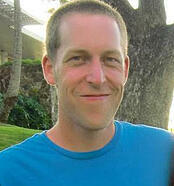 Clint is currently the Product Owner for Suitcase Fusion 9 and Suitcase TeamSync.